These diametrically opposed statements provide the context for The 1965 Project. The country changed in 1965. Likewise, music changed in 1965. The changing political and social climate throughout the course of the year guided the most dramatic evolution in music history. 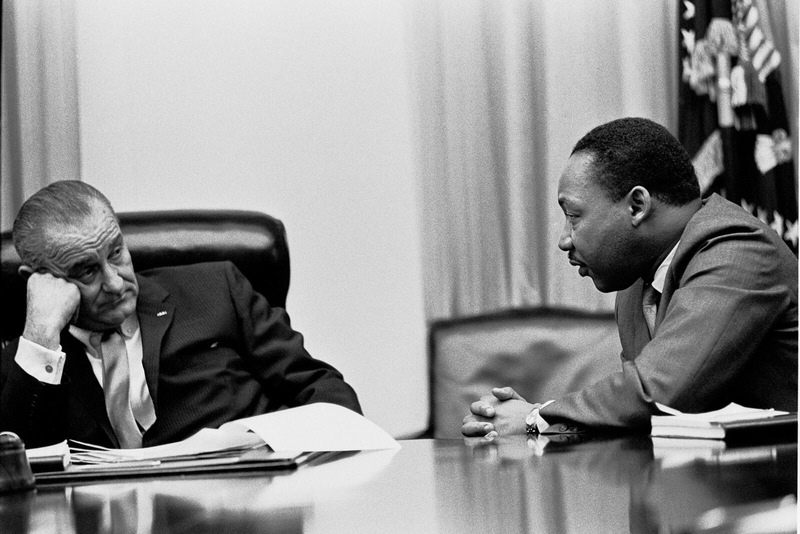 The two central issues driving such evolution were: (1) the Civil Rights Movement and (2) the Vietnam War. 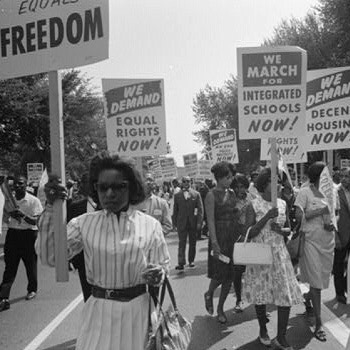 The Civil Rights Act was passed in 1964 and outlawed discrimination, but the application of the Civil Rights Act did not provide the expected equality. State legislators (often in the South) failed to acknowledge and obey the Federal mandate. Further action became essential. LBJ, with the urging of Martin Luther King (MLK), embarked on a more fortuitous path to equality in 1965: The Voting Rights Act. Prior to 1965, civil rights laws were such that minorities could often not vote (primarily in the South) due to voting rights laws that required voters to answer certain “questions” and present suitable “identification.” Minorities, usually African American citizens, provided the “wrong” answer to the white voter registration agents or did not have the “proper identification.” The system was rigged. The inability to vote resulted in the inability to elect African American legislators, thus perpetuating discrimination. With the passage of the Voting Rights Act in 1965, the Federal government acquired leverage to withhold Federal funding from non-compliant state governments. The Voting Rights Act was the critical piece of legislation that gave minorities the legal support and precedent to rise. The Voting Rights Act also instilled confidence in young African Americans – confidence that their voices had been heard. Fortunately, the African American community didn’t relent. Demonstrations and protests became more demonstrative, louder and significantly larger. As support for racial equality grew, so did the protest. The conversation of equality moved from auditoriums, churches and legislative halls – to the streets. The Voting Rights Act would later facilitate the election of African American representative to the House of Representatives and the Senate, the immediate result may have been the most bloody and incomprehensible public discrimination in United States history. 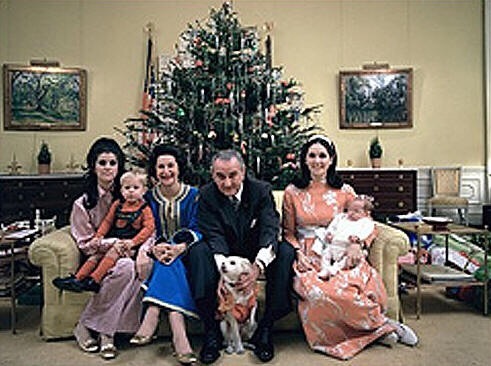 The dominant issue, however, in the late-1960’s was the Vietnam War. At the beginning of 1965, the United States had zero combat troops in Vietnam. 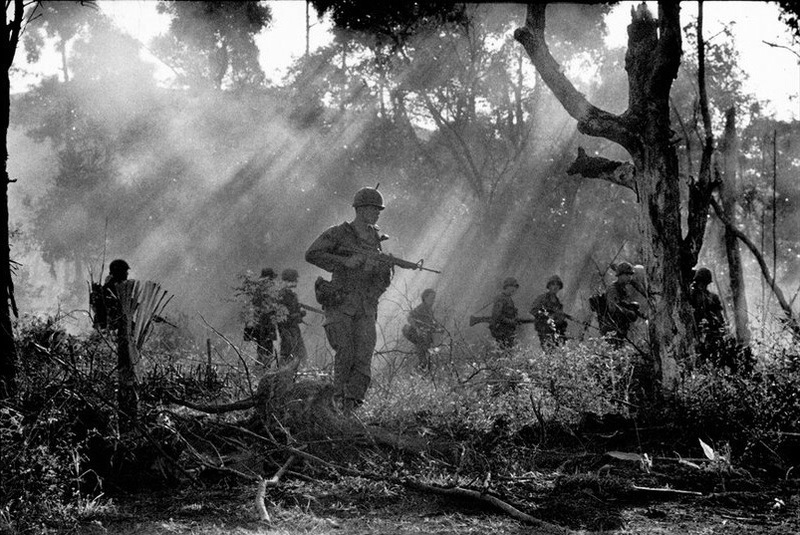 By the end of 1965, the United States had 190,000 combat troops in Vietnam. The number would exceed 500,000 later in the decade, but 1965 demarcates the escalation of the Vietnam War and foreshadows the consequences of the only combat war lost by the United States. More than any other political or social issue, the Vietnam War provided the backdrop and motivation for musicians to become darker, psychedelic, louder and ultimately, empowered to transmit socially conscious messages through their music. The escalation of the Vietnam War tracks the evolution of music in 1965. Each, from light to dark. 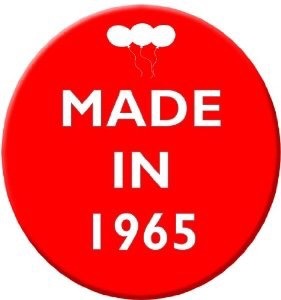 So, what exactly is The 1965 Project? 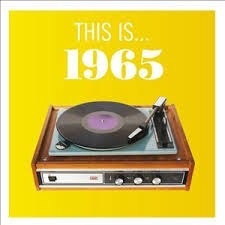 The 1965 Project is an analysis of the historical events that occurred in each month throughout 1965 and the music released in each corresponding month. The premise is that history guides the music and, eventually, the music guides history. Listening to the music is essential. Each chapter of this book will begin with a list of the pertinent tracks featured in the chapter (or month). It is strongly suggested that you seek out the tracks and let your ears follow your eyes. In an ideal world, the music would accompany this book – but, not so. If you are a paying member of Spotify, search for “Greg Seltzer” and you will see playlists for each chapter of this book. The quality of the music released in 1965 is unbelievably impressive, but the evolution of the sound and evolution of legendary artists is stunning. We’ll focus on Rock, Pop, Country, Jazz and R&B. In addition to those genres, we’ll examine the birth of two derivative genres: Funk and Folk-Rock, each of which trace their roots directly to late-1965. Everything changed in 1965. Peace to war. Non-violent civil rights protests to deadly riots (Watts, Selma). “I Wanna Hold Your Hand” to “Run For Your Life”. Traditional Jazz to Free Jazz. Dylan Goes Electric. 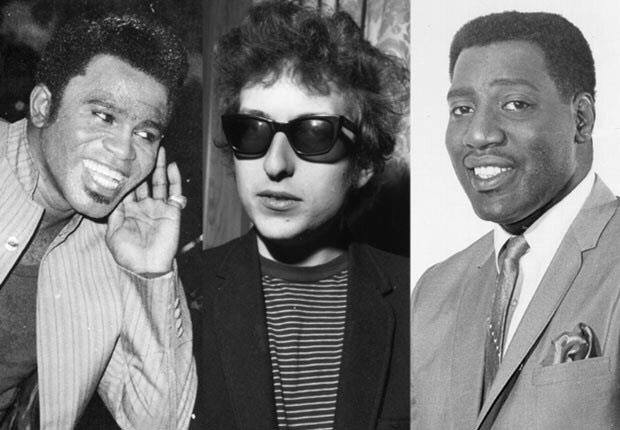 Classic releases from Johnny Cash, Otis Redding and James Brown. Debut efforts from The Who, The Velvet Underground, The Grateful Dead, Marvin Gaye and Neil Young. And, a ton more. Everything changed in 1965.